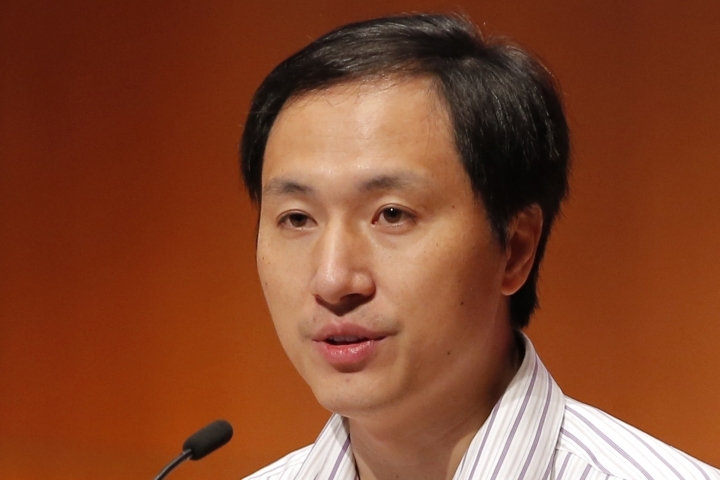 Long before the claim of the world's first gene-edited babies became public, Chinese researcher He Jiankui shared the news with a U.S. Nobel laureate who objected to the experiment yet remained an adviser to He's biotech company. 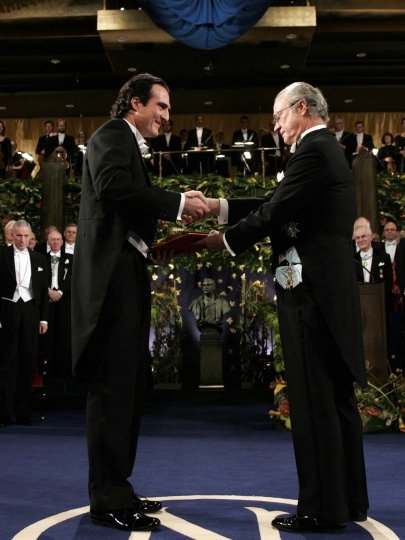 Emails obtained by The Associated Press under a public records request show that Nobel Prize winner Craig Mello of the University of Massachusetts learned about the pregnancy last April from He in a message titled "Success!" "I'm glad for you, but I'd rather not be kept in the loop on this," Mello replied. "You are risking the health of the child you are editing ... I just don't see why you are doing this. I wish your patient the best of luck for a healthy pregnancy." Mello stayed on as a scientific adviser for He's Direct Genomics company for eight more months, until December, just after news of the births became public and drew international scorn. The Chinese scientist's gene-editing work was not a company experiment. He tried to alter the genes of twin girls to help them resist possible future infection with HIV, the AIDS virus. Editing embryos intended for a pregnancy is not allowed in the U.S. and many other places because of the risk of harming other genes and concerns that these DNA changes can be passed to future generations. But there's no certain way to stop a rogue scientist from experimenting, no matter what rules are in place, because the gene-editing technology is cheap and easy to use. It's not clear how someone would have raised concerns about He's project, said University of Wisconsin bioethicist Alta Charo, who was one of the leaders of the Hong Kong gene-editing conference where He gave details of the experiment. He's work has not been published in a scientific journal. University of Minnesota bioethicist Leigh Turner said the lack of action by scientists who learned of He's intentions indicates a broader culture of silence. "There seems to have been multiple lost opportunities," Turner said. Last week, China's state media reported that He could face consequences after investigators determined he acted alone and fabricated an ethics review by others. The Xinhua report said the twins and people involved in a second, ongoing pregnancy with a gene-edited embryo will remain under medical observation with regular visits supervised by government health departments. Efforts to reach He were unsuccessful. Mello declined requests for an interview. In statements provided through his university, Mello said he had no idea He was "personally interested" in human gene editing or had the means to pull it off, and that their discussions were "hypothetical and broad." Mello repeated his disapproval of He's project and said he resigned from Direct Genomics' scientific advisory board because he felt that a company led by He could no longer be effective. Mello said he started on the board in October 2017, and said he didn't accept compensation for the role. A representative for his university said faculty members are allowed to serve on scientific advisory boards. Mello is paid by the Howard Hughes Medical Institute, which also supports AP's Health & Science Department. Mello's work with Direct Genomics was not as an HHMI representative, according to the university and an email from an HHMI lawyer to He. According to a statement Mello's university provided, He approached Mello during a break at a company meeting in November 2017 to talk about the possibility of using the powerful gene-editing tool CRISPR to prevent HIV infection from parent to child. The statement said Mello said he had no idea of He's intention to try this himself. After the meeting, emails show that Mello connected He to a colleague for advice on "pediatric HIV transmission risks for a therapy he is contemplating." Infectious disease expert Dr. Katherine Luzuriaga replied that she looked forward to talking. She did not respond to requests for an interview. The university released a statement saying that Luzuriaga and He had a brief phone call, and that she was not aware the advice she was providing could be for He's work on gene-edited embryos. In April, He emailed Mello: "Good News ... the pregnancy is confirmed!" He asked Mello to keep the news confidential. "I think you are taking a big risk and I do not want anyone to think that I approve of what you are doing," he wrote. "I'm sorry I cannot be more supportive of this effort, I know you mean well." 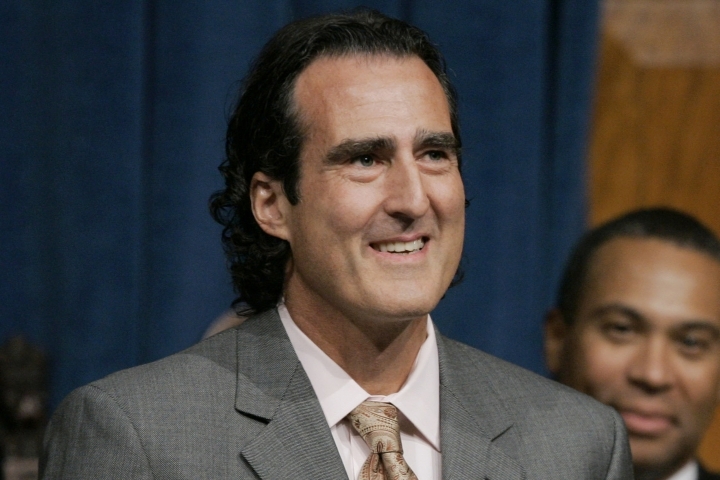 Mello's statement said he resigned from the company's scientific advisory board on Dec. 6.